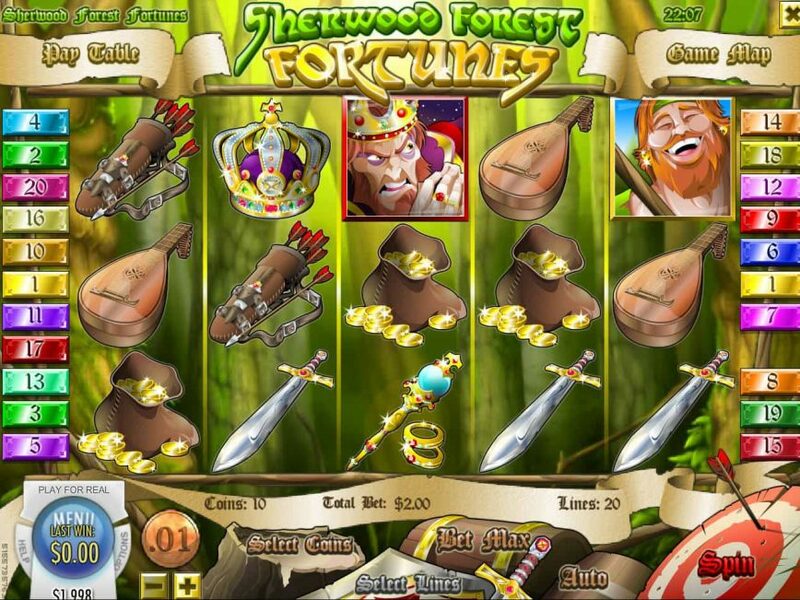 Sherwood Forest Fortunes online slot is designed on a Robin Hood-like theme. 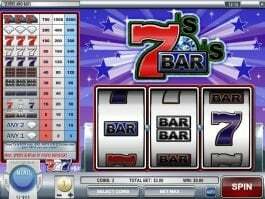 Rival Gaming has incorporated all the ingredients like wild wins, free spins, etc. 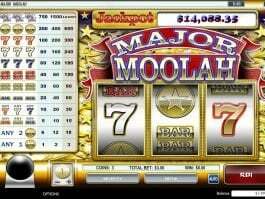 that makes this casino slot very and rewarding to play. Matching the symbols on the active payline will win some exciting prizes. The highest paying symbols of the game are the laughing men who pay up to 800 and 350 during the main game. 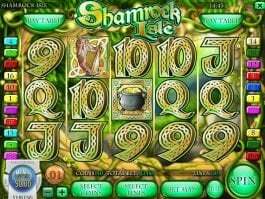 If you get the symbol of King John, it is possible to win up to 500, while the evil sheriff of Nottingham pays the huge 10,000. 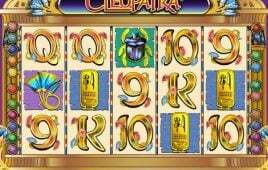 With three or more free spin symbols you get up to 25 free spins and the wins are multiplied by 3. The wild symbol on reel 1, 3 and 5 can become stacked wild replacing all other symbols except the scatter and form winning combinations whenever possible. 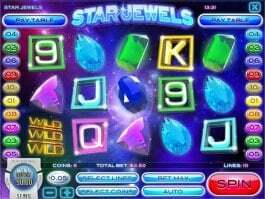 3 or more bonus symbols trigger bonus game. 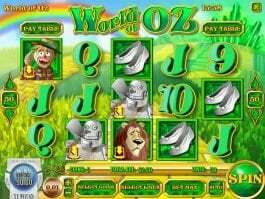 Sherwood Forest Fortunes online slot runs on high graphics and exciting tune while rewarding some big wins.